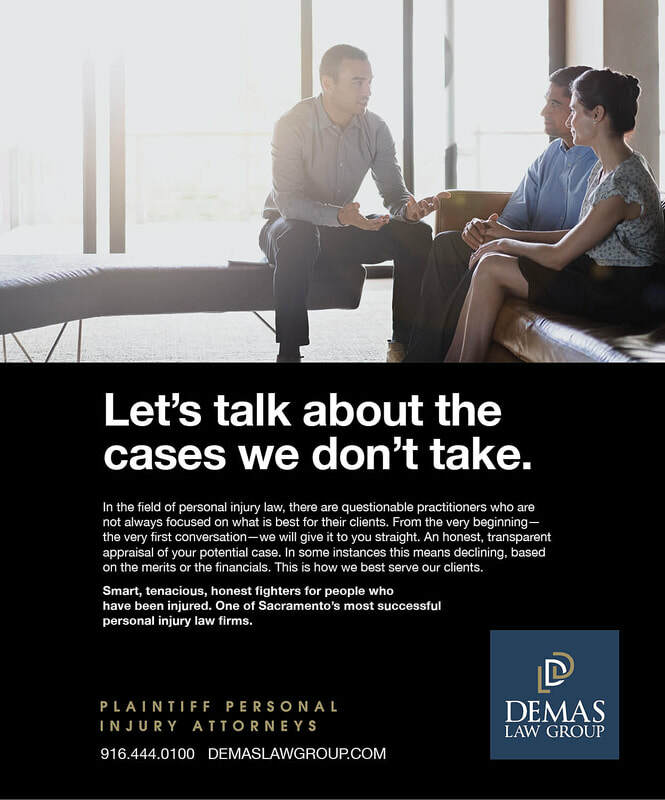 Personal injury attorneys have a reputation as ambulance chasers and over-the-top self promoters. You know, those guys with the loud, cheesy billboards with the word "Accident" in big red type. 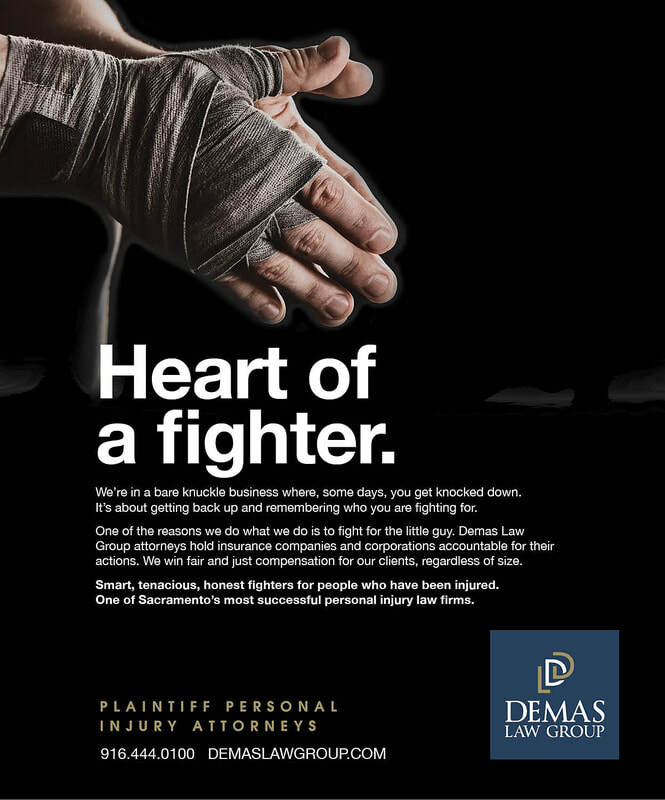 Demas, on the other hand, is a class act. They are practicing at a very high level. So the challenge was to find a way to differentiate them from the more typical members of their profession. 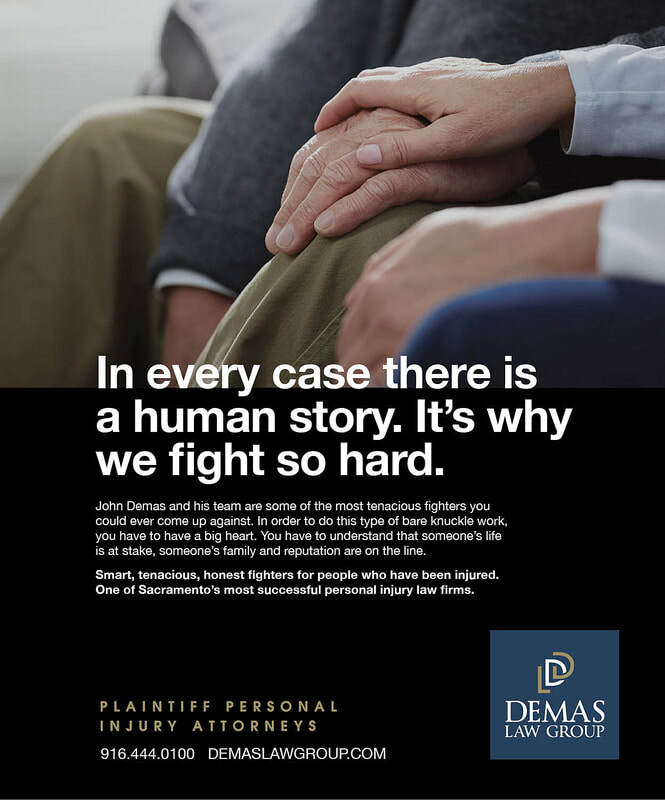 We created a campaign that humanizes the firm, while still communicating their toughness and dedication to their clients. 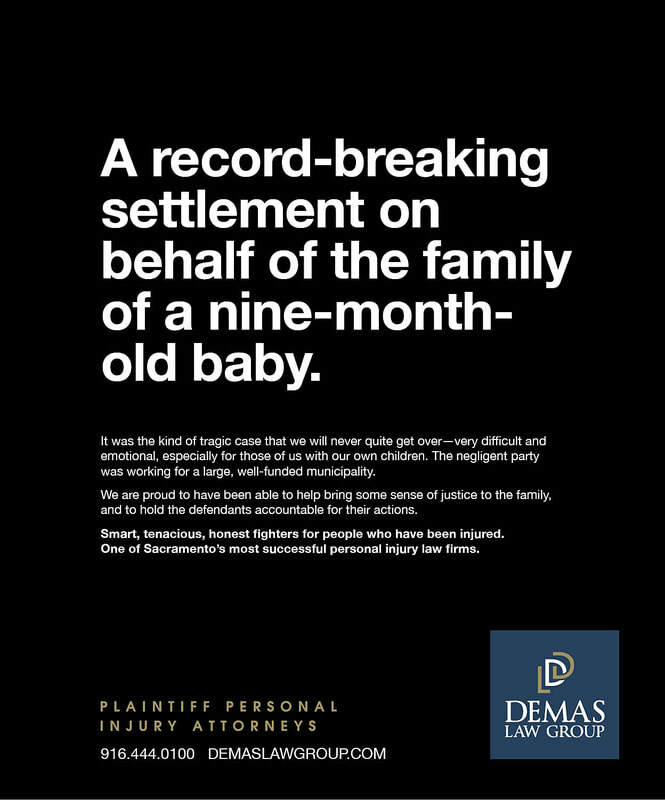 We chose a dark, moody theme to underscore the serious nature of the work they do. 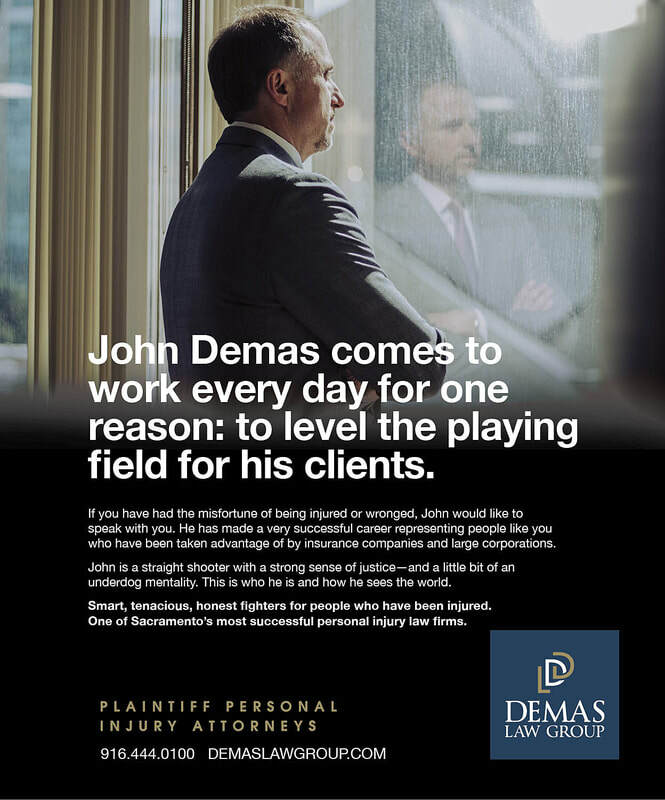 The ads touch on the fact that often Demas is representing individuals and going up against large, well-funded corporations and insurance companies. In that sense, there is a David & Goliath element to their work. 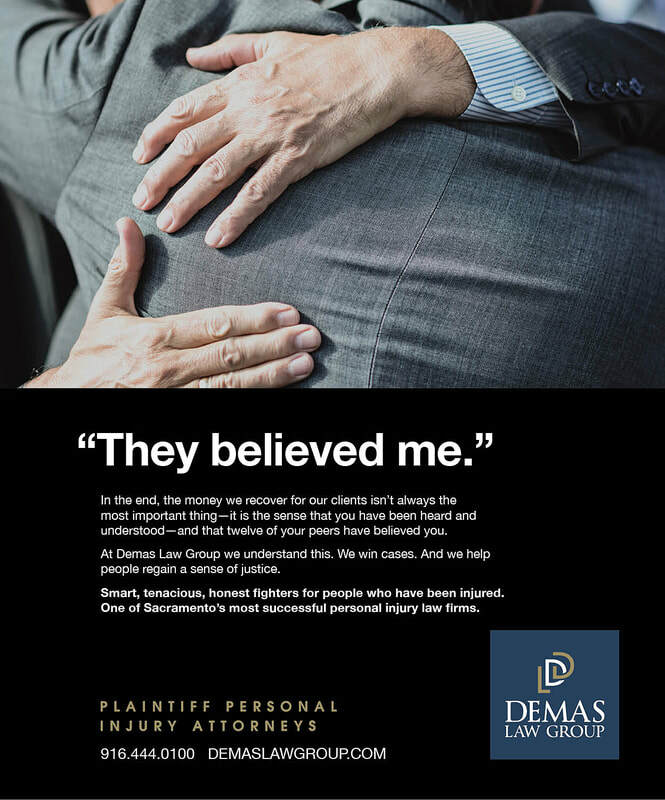 ​The ads are running in local publications, law publications to drive attorney referrals, and as digital ads where they create impressions based on user keywords.